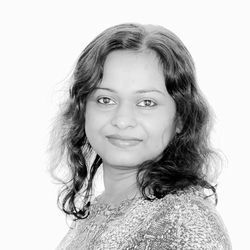 The Maldives is, in many ways, the epitome of paradise, with its abundance of secluded islands, azure waters and palm-fringed beaches. 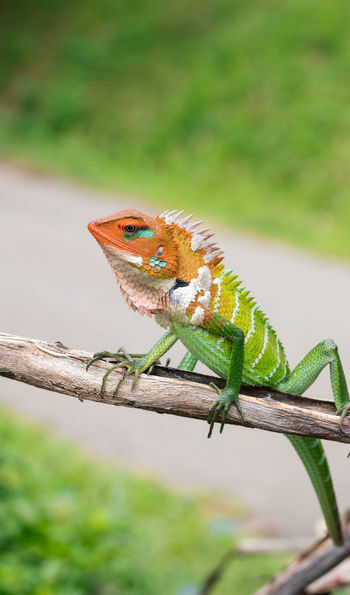 By contrast, Sri Lanka is a diverse landscape of UNESCO-listed ancient sites and leopard-dense jungles, with an enthralling history and culture. 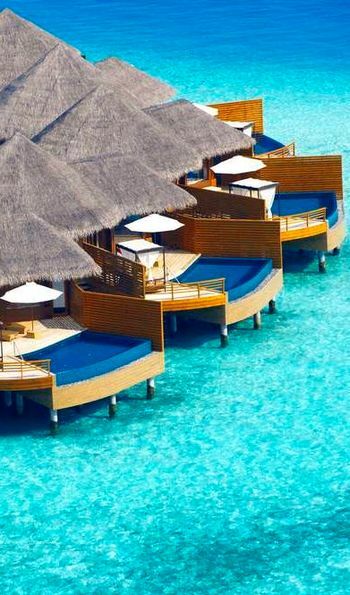 Combine the two and you’re met with the best that the Indian Ocean has to offer, with nature-inspired design hotels, transfers and flights included throughout. You’ll explore ancient colonial cities and unwind at mountain retreats, before sampling the best of Asian gastronomy in over-water restaurants and relaxing on a beachfront moments away from your luxury villa. With complimentary access to the VIP airport lounge, you’ll begin your holiday in style before your overnight flight to Sri Lanka. Once you've arrived in Colombo airport, you'll get a private transfer to your accommodation for the evening, The Wallawwa. 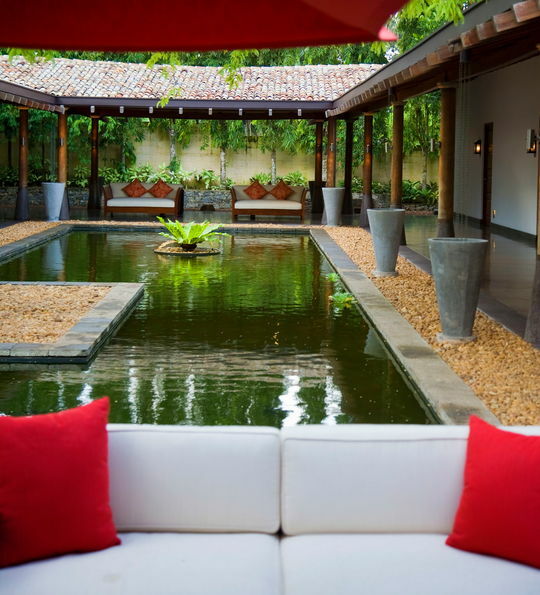 This former manor house is now a boutique hotel, situated within tropical gardens and featuring a luxurious spa. Perhaps enjoy a stroll through the sprawling gardens followed by a dip in the pool, before heading to the hotel's Verandah restaurant for supper. It offers an expertly curated variety of dishes of a wonderful standard – their local curries are particularly excellent. 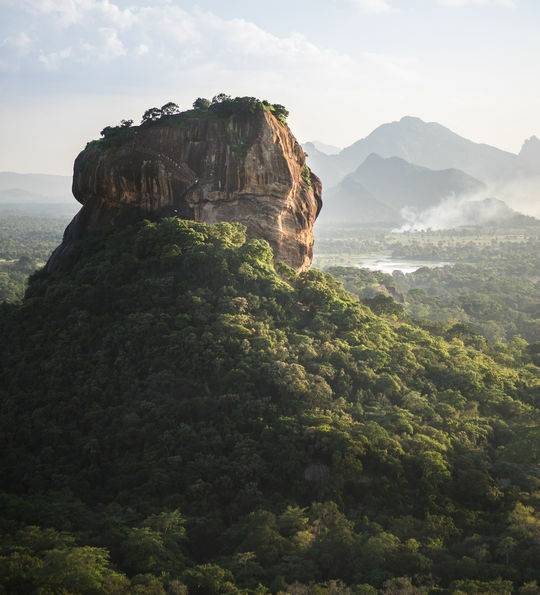 After breakfast, a private transfer will take you to Sigiriya, a dramatic historic landscape carved within ancient rocks. 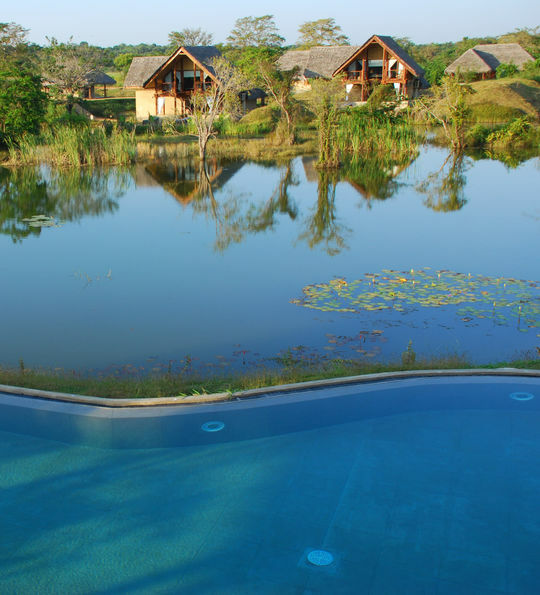 Here, you’ll check into rural eco resort Vil Uyana which lies among paddy fields and is just moments away from the magnificent Sigiriya fortress. You’ll have the rest of the day to relax, spotting wildlife from your garden villa terrace or sampling exquisite Asian cuisine at the water-side restaurant. 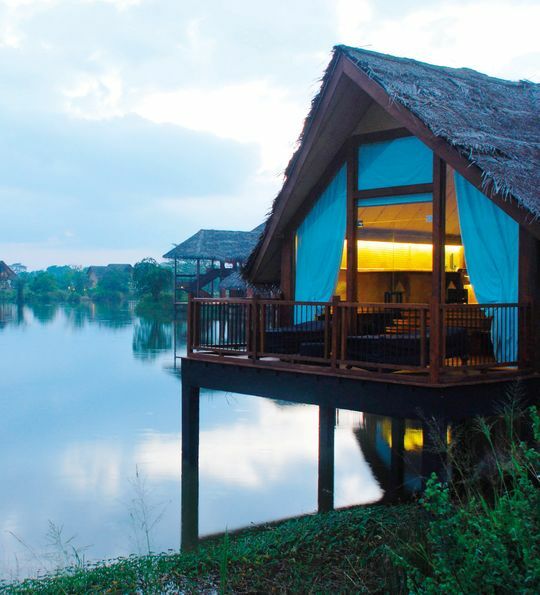 After breakfast overlooking the lake, you’ll visit the historical site of Sigirya. Often dubbed as the eighth wonder of the world, the dramatic 200-metre-high flat top fortress dominates the landscape and was thought to once serve as the centre of a historic kingdom. It’s a fair walk to the top, where you’ll pass enormous lion carvings and colourful frescoes, but you’ll be rewarded at the summit by the spectacular jungle surrounds. 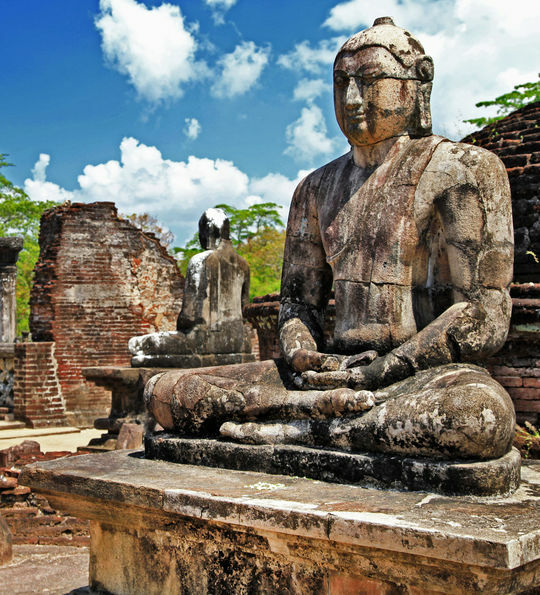 You’ll go on to visit the World Heritage-listed city of Polonnaruwa. Discover the ancient palaces, rock sculptures and bathing pools that make up this royal historic city before returning to Vil Uyana. 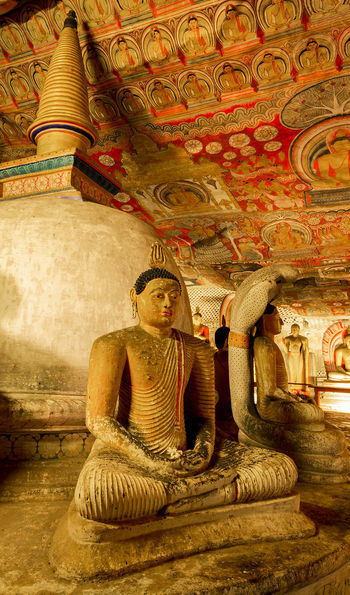 The rainforest city of Kandy surrounded by mountains is known for its sacred Buddhist sites – en-route you’ll visit one in the form of UNESCO World Heritage-listed site Dambulla Cave Temple. The cave complex is set within a spectacular rock formation, containing 150 Buddhist statues and exquisite mural paintings. You’ll also visit the gold-roofed Temple of the Sacred Tooth Relic in Kandy, which attracts thousands of pilgrims worldwide. Gardens flourish in this tropical city – you’ll explore the Peradeniya Botanical garden which has more than 4000 species of plants, before spending your evenings at the palatial 200-year-old Kandy House Hotel. Once home to a king, it’s set in a secluded garden and its interior features intricate antiques and textiles throughout. The optional ten-course dinner featuring local delicacies is a particular highlight. 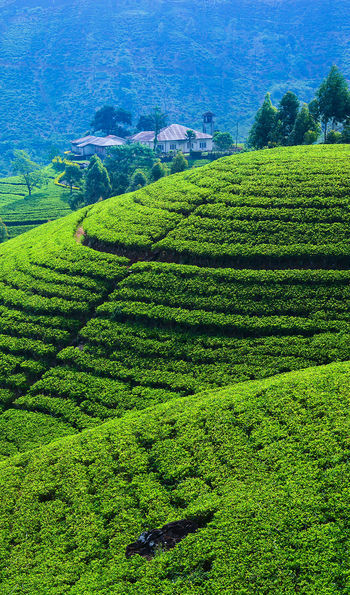 Tea plantations are copious in the surrounds of Kandy, and your next destination will be reached via a scenic train journey through the vistas of the tea country from Kandy to Hatton, starting in the tropics and ending in the hills of the tea plantations. After a private chauffeured transfer, you’ll arrive at Tea Trails, a picturesque mountain retreat framed by lakes and forests. 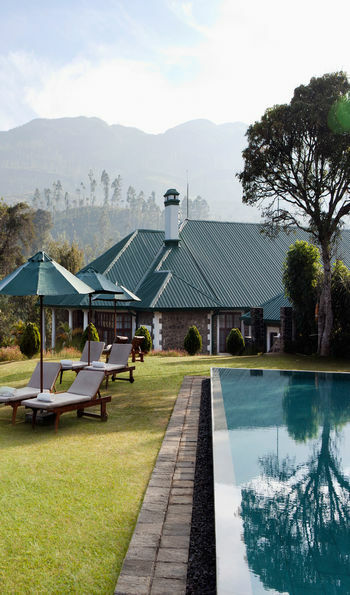 You'll stay in a bungalow at this grand retreat with a pool and butler, on hand, of course, with round-the-clock offers of tea. 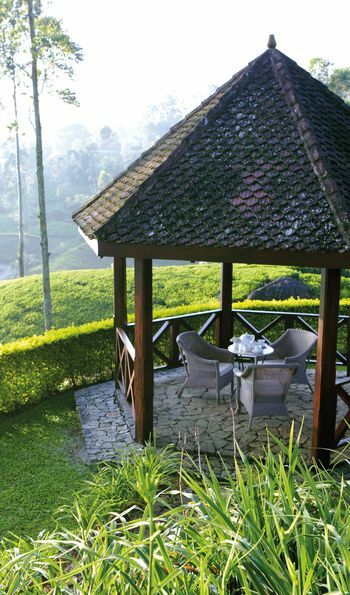 You’ll explore the tea plantations at your leisure, as well as enjoying a curry lunch, canapés, and a four-course dinner featuring local ingredients from the nearby gardens. You’ll be brought via private transfer on day 9 from the Tea Trails back to The Wallawwa, where the afternoon will be spent at your leisure. 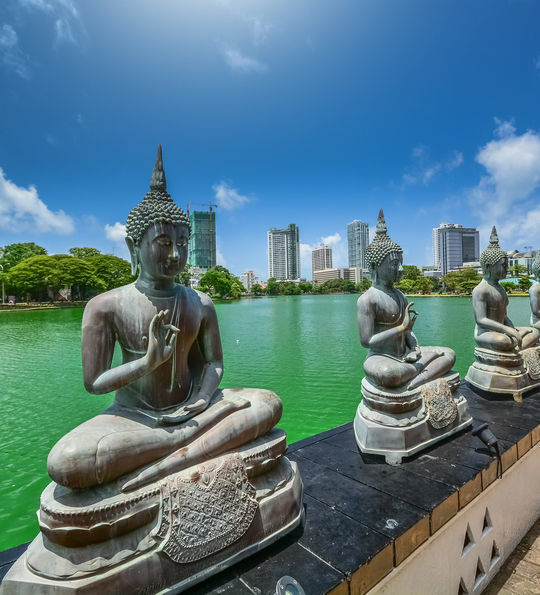 Perhaps relax at the hotel's spa with a deep tissue massage, enjoy a cookery demonstration using fresh ingredients from the surrounding gardens, or take the chance to explore Colombo. Rent a tuk-tuk to discover the city's temples such as Gangaramaya, one of the region's most important, or enjoy a guided walking tour where you'll visit fascinating colonial areas and buzzing markets. 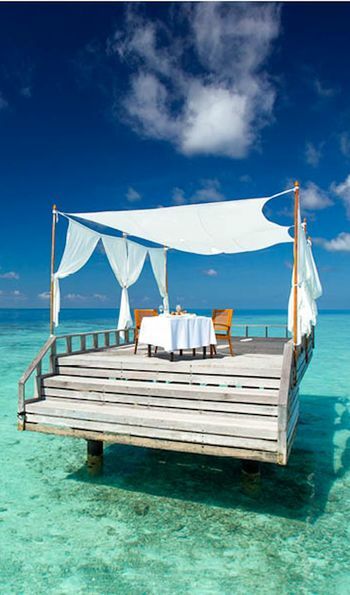 After a relaxed breakfast, you’ll be transferred to the airport to board a flight to the azure waters of the Maldives. You’ll land in Malé before a 25-minute speedboat transfer to the 5-star Baros Maldives on the North Malé Atoll. Enjoy pure, unadulterated bliss, spending your days snorkelling, swimming, and indulging in spa treatments. Natural beauty is key here, and works in perfect harmony with the elegant interspersed wooden villas that pepper the island. Look beyond the nature, and you’ll also find fantastic cuisine, showcased in three diverse restaurants. 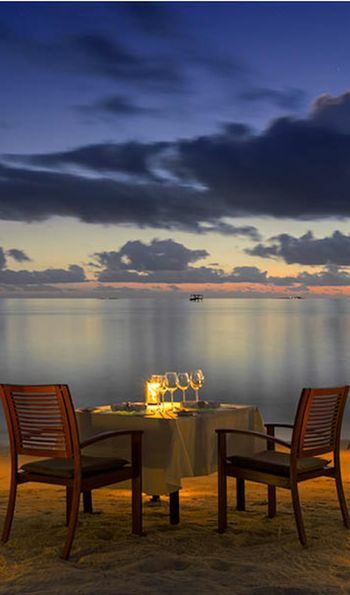 A particular highlight is the recently opened over-water Lighthouse restaurant, or treat yourself with a secluded dinner on a sandbank, perfect for couples. Be sure to enjoy a pre-dinner drink as the sun sets, when you’re likely to spot stingrays who come in swarms for feeding time. For the adventurous traveller, Baros offers an abundance of activities, including dolphin cruises, scuba diving and water sports. After breakfast, you’ll get a speedboat transfer back to Malé, before flying via Colombo on an overnight flight to the UK, arriving on day 16.